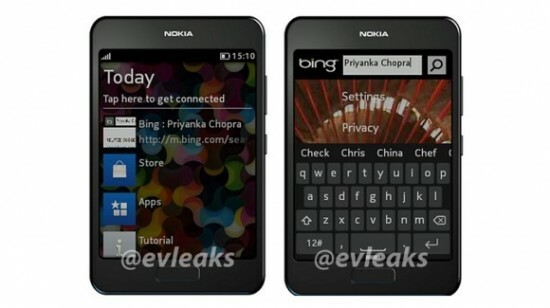 Nokia is going to release the handsets of Nokia Asha series and the news on the Twitter is uploaded with courtesy of @evleaks. The first smart phone of Nokia Asha family has given the code name of Nokia Normandy and the name of the second smart phone has not been known yet. 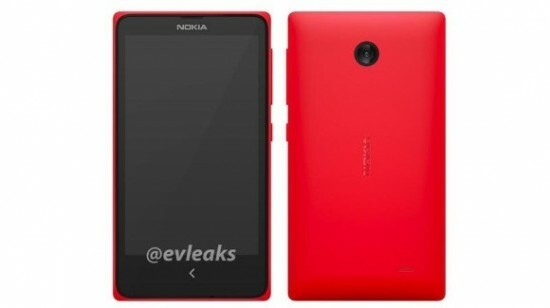 The new and latest smart phone, Nokia Normandy is going to take place of the Lumia design in the Nokia Asha series. Only name is known till yet but the specifications of the smart phone are yet to be known. It will take this smart phone at the top spot of the Nokia Asha family of the smart phone. Nokia Asha smart phone, whose name is still unknown, is appearing in the design but its style and design is not known yet. The specs of the second smart phone are also not provided yet.